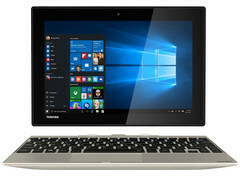 The Satellite Click LX0W-C-104 and Radius 12 P20W-C-106 will start at 450 Euros and 1800 Euros, respectively. 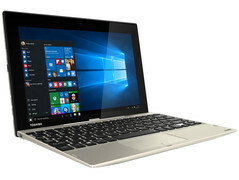 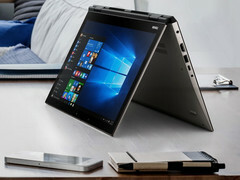 The new Satellite Click 10 will target students who are looking for a multipurpose low-cost notebook while the Radius 12 will be one of the most powerful convertibles in the market. 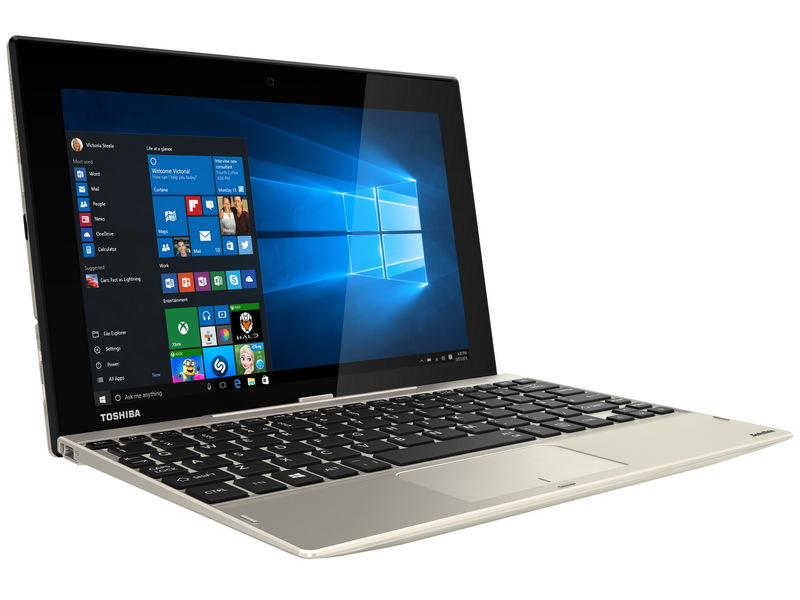 First, the detachable Click 10 will come in Gold color options and will run Windows 10 Home. 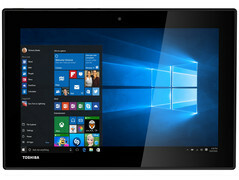 Hardware specifications include a 10.1-inch FHD display, Intel Atom x5-Z8300 SoC, integrated HD Graphics, 2 GB RAM, and 32 GB of internal storage. Toshiba has not specified a battery capacity. The Radius 12 is packed to the brim with features. 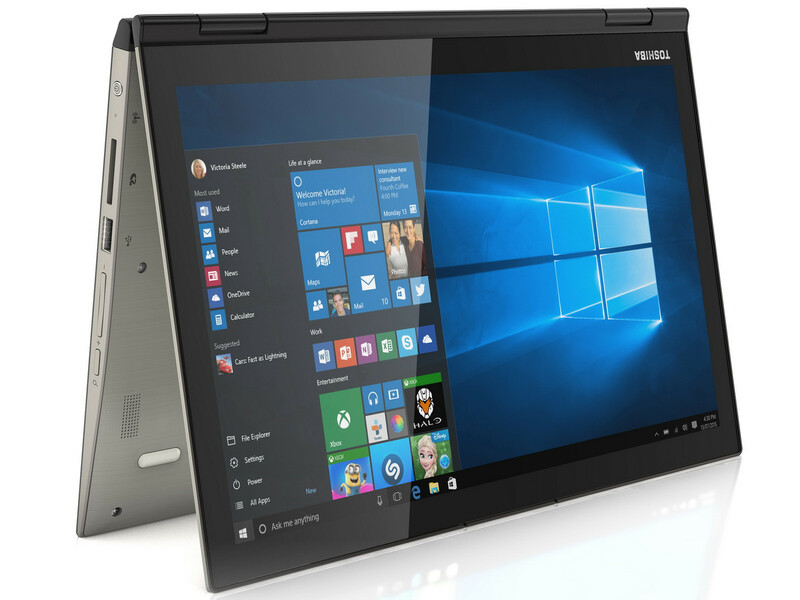 The manufacturer claims it to be the world's first 12.5-inch convertible with UHD (3840 x 2160) resolution, Skylake Core i7-6500U CPU, integrated HD Graphics, 258 GB M.2 SSD, 8 GB DDR3L RAM, 2x USB 3.0, 1x USB 3.1 Type-C (10 Gbit/s), 802.11ac, HDMI, Bluetooth 4.0, SD reader, and Harman Kardon stereo speakers. 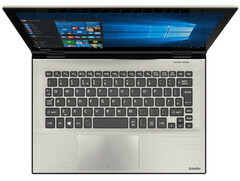 The Satellite Click 10 will start at just 450 Euros while the Radius 12 can be as high as 1800 Euros. 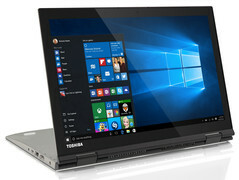 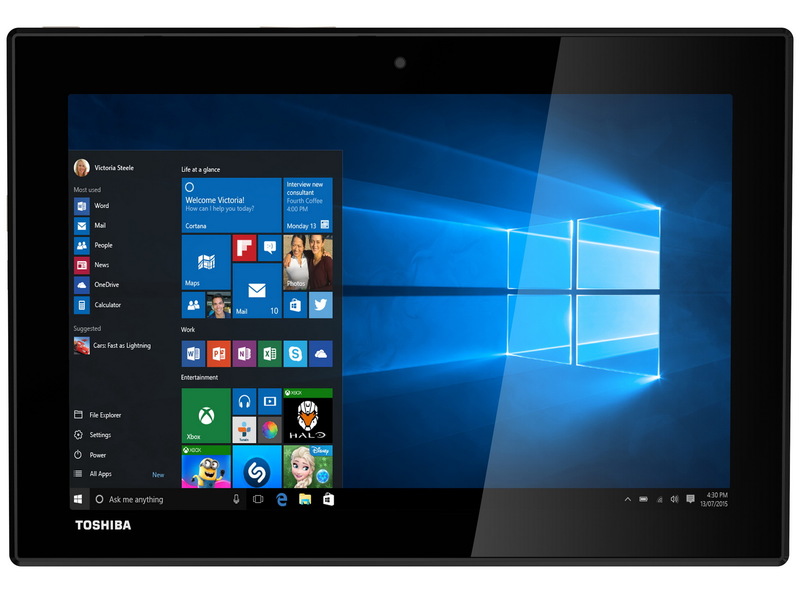 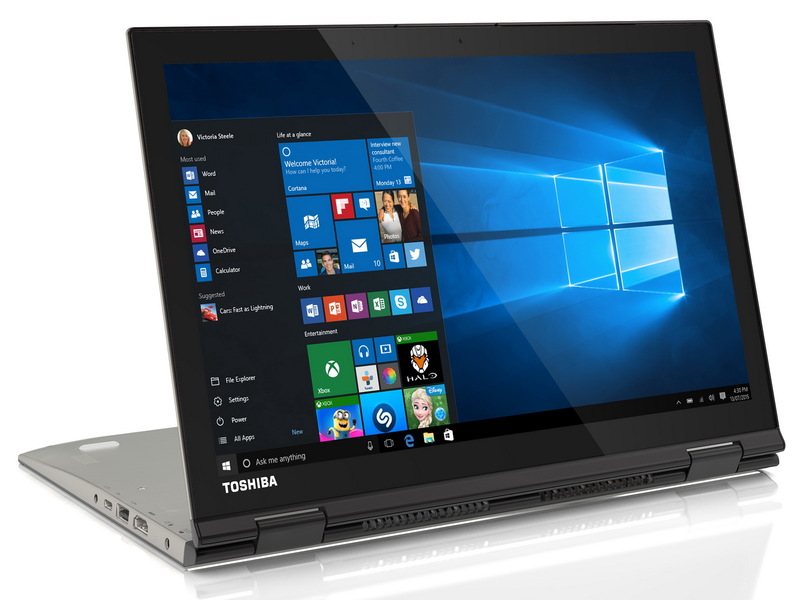 Toshiba is clearly aiming for the Surface Pro 4 and MacBook Air crowds with the sleek Radius 12 as a potential alternative.